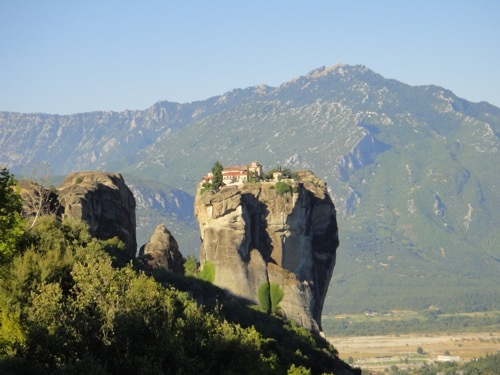 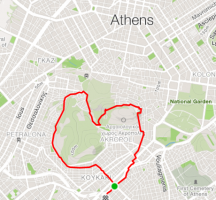 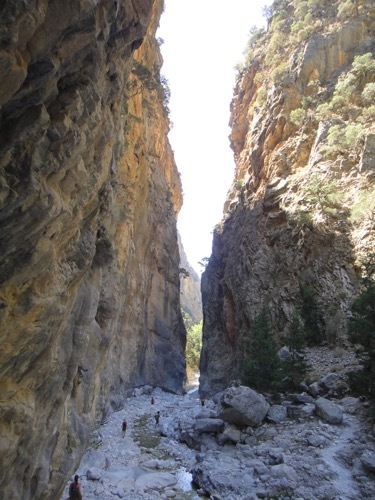 Running around Athens is extraordinary. 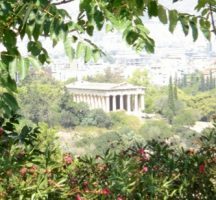 Being able to jog around the hill of the muses and to the Parthenon is quite a treat, if only for the scenery. 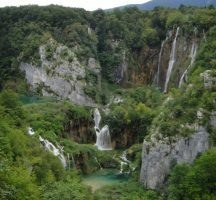 We were only spending a few days in Croatia, and two of them had been taken up by hiking in Plitvice Lakes National Park. 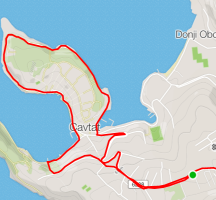 I wanted to make sure that I checked off Croatia on my running around the world list, so I woke up early to get this one done.